We love martinis every day, but on Thursday, June 19th, we'll love them even more! 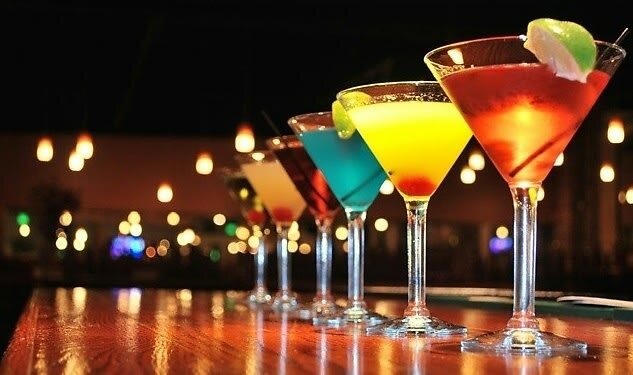 I honor of this classic cocktail, here are some of our favorite recipes for you try for National Martini Day. From the go-to dirty martini to the unconventional bikini martini, click through for some easy variations to whip up at home.